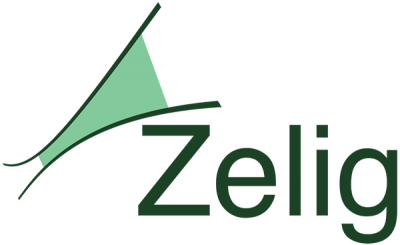 Provides an easy way to load stable Core Zelig and ancillary Zelig packages. As you can see, all of the stable Zelig packages are loaded. Installing zeligverse will install these packages. The inspiration (and much of the underlying code) for zeligverse comes from the tidyverse package. Added Amelia, MatchIt, and WhatIf packages. Initial release. On load, zeligverse loads (core) Zelig, ZeligEI, and ZeligChoice.